The case of the two missing tongues has apparently been solved. Sheriff’s Deputy Steve McMillen spoke with Cody Fricks at his residence on March 23. Deputy McMillen first read Cody the Miranda rights. Cody admitted to taking both his father’s tongues and the items from the Duncan Lane residence. He said he took the items to sell for scrap so that he could make his truck payment. 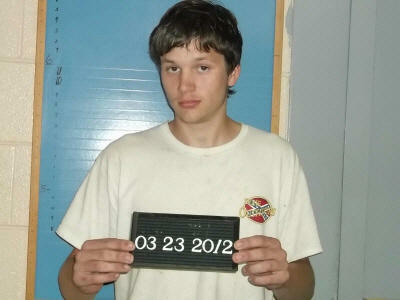 Cody was placed under arrest and transported to the Cannon County Jail. He was charged with two counts of Theft Over $1,000. Bond was set at $10,000. He was appointed the public defender to represent him in Cannon County General Sessions Court on March 27. His next court date is May 1.